We have lived in and loved the ravishing regions Le Marche for 16 years. We search for the best Italian Holiday Homes available in Central Italy - A region we know and love. 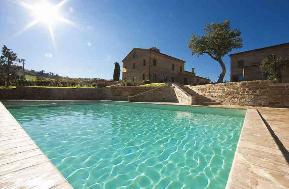 We now represent Holiday House Owners in Regions Marche, Tuscany Umbria, Abruzzo Central ITALY . 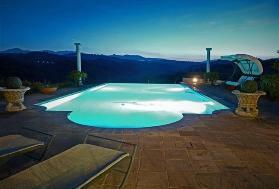 Catered Agriturismo and Boutique Hotels. 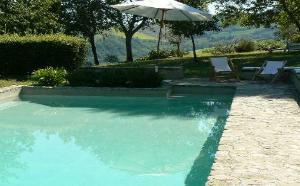 Holiday in Italy with Italian Idyll - Book direct with the owners via our secure site. Privately Owned, Personally Checked and Efficiently Managed with locations provided and reviews from guests. The owners are also reviewed and recommended. Find Your Holiday or Second Home in Exquisite Central Italy . Can expect one to one friendly , knowledgeable service. Stand out from the masses on a targeted focused quality web site. A Personalised Professional Service from Enquiry all the way to after Holiday Back up. Stress Free - Secure Payments - Fraud and Scam Free - Credit & Debit Cards Via PayPal. Direct one to one contact offering advise on every aspect of your holiday plans. A Personal Service with Old Fashioned Values. We are always happy to call you and discuss your booking in detail. A selection of houses for private sale - avoid high estate agents cost. Beautiful Places to Stay , Live Celebrate & Explore in The Heart of Italy. 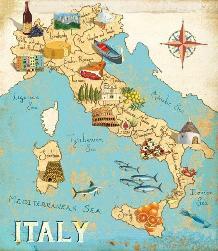 Beautiful Places to Rent,Holiday, Live Celebrate & Explore in The Heart of Italy. Find your own Holiday home in Italy.